Please note our Heath Contract has been revised and is valid from the 20/2/15 only. Puppies sold from this date will be under the conditions stated below. known and previously discussed conditions now. And those conditions are excluded from any guarantee. any condition that is treatable. up to the value of the puppy. defects such as hip dysplasia, severe luxatingpatella and blindness caused by inherited genes PRA-PCRD and Mitral Valve disease. and cost and may or may not be reimbursed by the breeder at the breeders discretion. associated with the puppies return will be at the expense of the buyer. of the treatment or the value of the puppy which ever is lower and only upon presentation of a veterinary receipt. available above the purchase price of the puppy the seller will be responsible for any additional costs involved. which are due to the buyer negligence or environmental factors. accident will not entitle the buyer to any compensation from the seller. puppy if he/she become considerably ill or injured. to become a happy well behaved dog. immoral activities and is not to be used for any type of puppy mill/mass producing money making operation. health warranty is non transferable. read, understood and agreed to this contract by signing below. 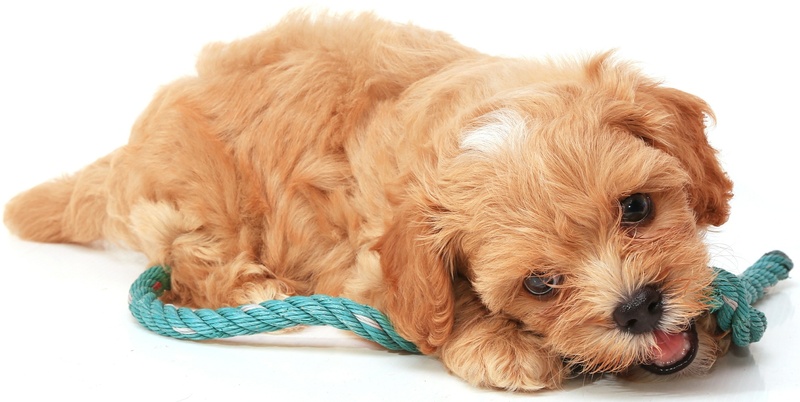 will generally not cover a puppy against Hypoglycaemia unless it is the secondary result of another issue. your puppy there. Never let your puppy play on the floor in a Vet surgery or on the ground outside a vet surgery. waiting until puppy is fully vaccinated prior to attending classes. vet prior to the desexing and obtain a quote from them. costs of the surgery up to the value of the puppy or if preferred take the dog back for a refund or replacement. 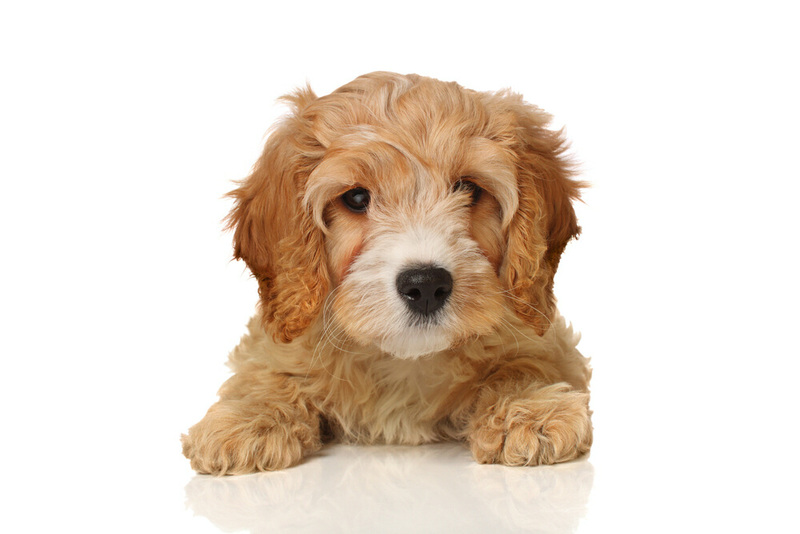 2 years of your puppies life we will offer a full refund or replacement at the buyers discretion.